It’s considered the most iconic post-War baseball card in the hobby yet it’s also commonly mistaken as his rookie card. 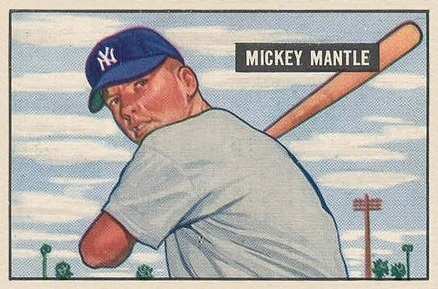 That’s right, the 1952 Topps #311 card is actually not Mickey Mantle’s rookie card. That distinction would belong to the 1951 Bowman #253 card. But even though that one is Mickey Mantle’s true rookie card, it’s actually his 1952 Topps #311 that is the more valuable of the two. And as you might often expect, Mantle is a rare case where a player’s rookie card isn’t his most valuable. Well, the story is actually quite fascinating. Topps has been the biggest name in sports cards since 1952 when they released their first official baseball card set. And that’s the first of several factors that make’s Mantle’s 1952 Topps card so valuable: he was the most popular player in the industry juggernaut’s first set. This immediately sends the card’s historical value through the roof. Even common cards of this set can fetch hundreds of dollars in top condition. The second reason for its high value is because it’s way scarcer that you might expect. To understand how scarce it is, you’ve got to remember that Topps and other manufacturers released baseball cards in multiple series. At the beginning of the 1952 baseball season, kids were chasing cards in Series 1, tearing through the 5 cent packs in search of their heroes. But Mantle was nowhere to be found. Series 1 only included cards #1-310, and Topps had earmarked Mantle to be card #311. 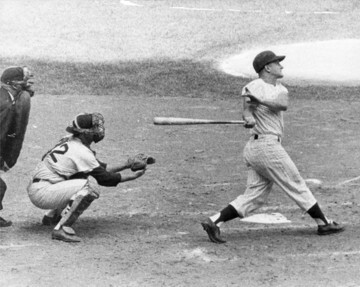 It was 50 years ago that Roger Maris blasted a record 61 home runs in a single season. It was 50 years ago today, October 1, 1961, that New York Yankees slugger Roger Maris broke what many thought was an unbreakable record by swatting his 61st home run of the season. Though his mark has now technically been eclipsed on six occasions by three different players, the accomplishment is still considered to be something special and now that there is testing for performance enhancing drugs might never again be topped. Though Maris had been the American League MVP in 1960, no one expected him to threaten Babe Ruth’s hallowed mark of 60 home runs in a single season. In the 33 years since Ruth had hit 60 home runs in 1927 the 50 home run plateau had been reached only 10 times with Jimmie Foxx in 1932 and Hank Greenberg in 1938 coming the closest with 58 home runs each. 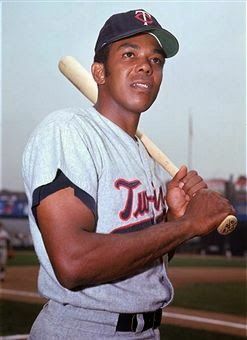 The way Maris started the 1961 season, no one could have predicted that he would finish the campaign by breaking Ruth’s record. Maris hit only one home run in 15 games during April and through the first 28 games of the campaign had only three homers. Then on May 17th he started a streak of four straight games with a home run and then added five more home runs the rest of the month to enter June with 12 home runs. Maris wasn’t the only Yankee who entered June with double digits in home runs. Mickey Mantle blasted seven homers in each of the first two months to enter June with 14 home runs. In June, Maris slugged 15 homers and Mantle 11 to give both players totals near the pace of Ruth as the season neared its mid-point. When the Yankees played their 81st game on July 8th, Maris had 32 home runs and Mantle 29 to put both players in range of the record. Maris blasted four home runs in a double header against the Chicago White Sox to give him 40 for the season and people started to discuss the possibility that Ruth’s record could be in jeopardy.